IN 1994, ANDREI CHIKATILO WAS EXECUTED FOR TORTURE, MURDER AND CANNIBALISM. TONIGHT HE RETURNS. 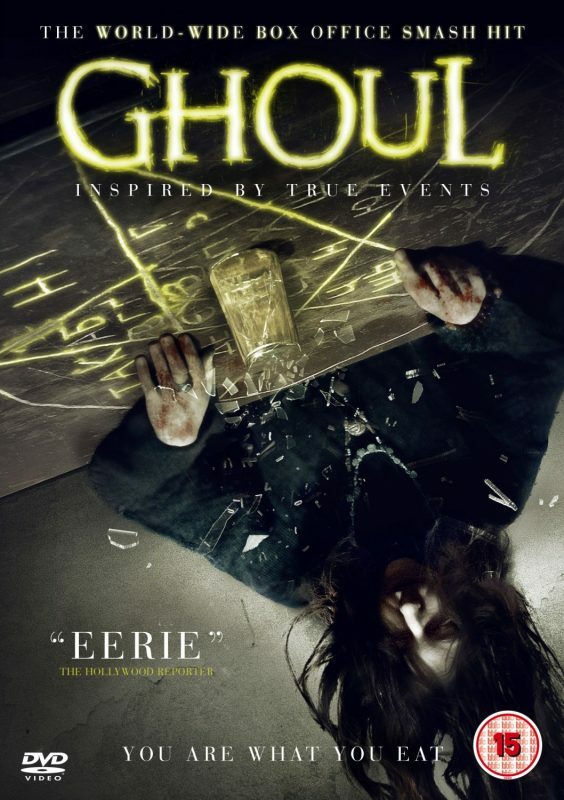 Ghoul is based on the horrifying real life story of the Soviet Union’s most violent serial killer, Andrei Chikatilo. Three Americans travel to the Ukraine to film a documentary about the cannibalism epidemic that swept through the country during the famine of 1932. After being lured deep into a dense and unforgiving forest to interview one of the last known survivors, they quickly find themselves trapped in a supernatural hunting ground.